Dr. Mike Grossman is a family dentist with a specific interest in orthodontics including comprehensive orthodontics, Six Month Smiles® clear braces, and Invisalign. He has completed a two-year continuum course by the Academy of Straight Wire and Functional Orthodontics, as well as comprehensive training to provide Six Month Smiles and Invisalign. Dr. Grossman is a former Six Month Smiles instructor; and is now formatting his own hands-on course for dentists, based on his book “Cosmetic Orthodontic Implementation Guide”. 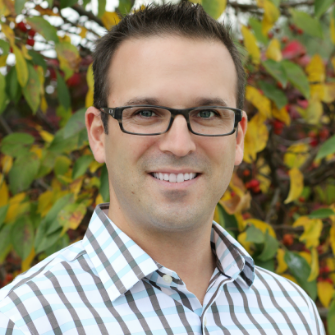 He has grown his family dental practice to be 50% restorative dentistry and 50% orthodontics. Dr. Grossman has completed hundreds of successful, well documented, cosmetic orthodontic cases. Dr. Grossman was featured on Relentlessdentist Podcast – click here.